These tips will help your Tesla Model 3 battery last as long as possible. Battery life is a significant consideration if you're planning to purchase an EV or already own one. This is not because the batteries tend to wear out quickly, although some degrade faster than others. Instead, it's about knowing the best ways to assure that your battery maintains its full capacity (and your range) for as long as possible. Additionally, when it does eventually degrade to any noticeable level, you can only hope that you did all you could to extend its health and lifespan. Batteries in Tesla vehicles don't have a reputation for degrading rapidly. In fact, there have been many accounts of these batteries maintaining a very high percentage of the original capacity at well over 100,000 miles. 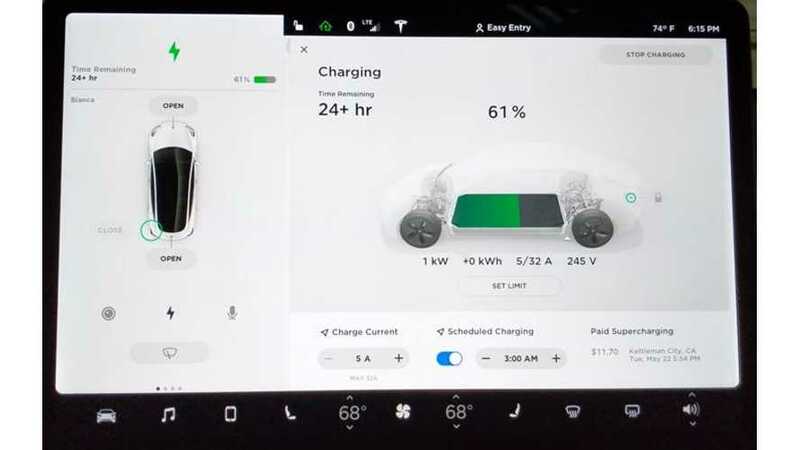 One report points to a Model S with 200,000 miles and only 6 percent degradation and another Model S with 250,000 miles and only 7 percent degradation. We can only assume that these owners took impeccable care of their batteries. Watch the video to learn exactly how these practices are defined and how to properly follow them. LivingTesla provides an in-depth tutorial on how to use your Model 3 touch screen to achieve the best results. Three best practices as recommended by Battery University ... and how to follow them in the Model 3.